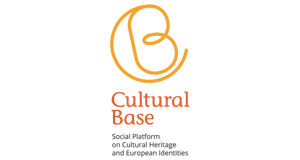 In the framework of the Creative Europe programme, Culture sub-programme, the European Commission launches the Call for proposals EACEA 34/2018, for supporting European Cooperation projects. The applicants can apply under one of two categories: 1) smaller scale cooperation projects, or 2) larger scale cooperation projects. 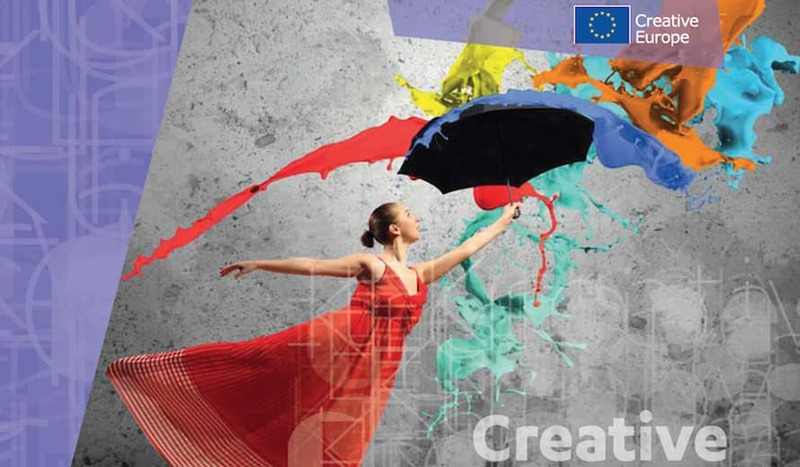 To strengthen the capacity of the European cultural and creative sectors to operate transnationally and internationally and to promote the transnational circulation of cultural and creative works and transnational mobility of cultural and creative players, in particular artists; to contribute to audience development by engaging in new and innovative ways with audiences and improve access to cultural and creative works in the Union and beyond with a particular focus on children, young people, people with disabilities and underrepresented groups; and to contribute to innovation and creativity in the field of culture are the main objectives of this support. The deadline is 11st December 2018.